We provide web hosting, email and domain name registration as standard package services. Here's some of our latest sites. We brought this website together for Protek 24/7 Facilities Management in Perth, WA. 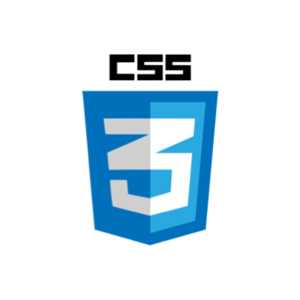 It's a new and fresh mobile-responsive design that better reflects their business image. Looking for a place to work in beautiful Yamba, NSW? Blanc Space is a new co-working office in that location. Llamablue worked with Blanc Space to bring together a website that reflected the peaceful and inviting interiors of the workspace. 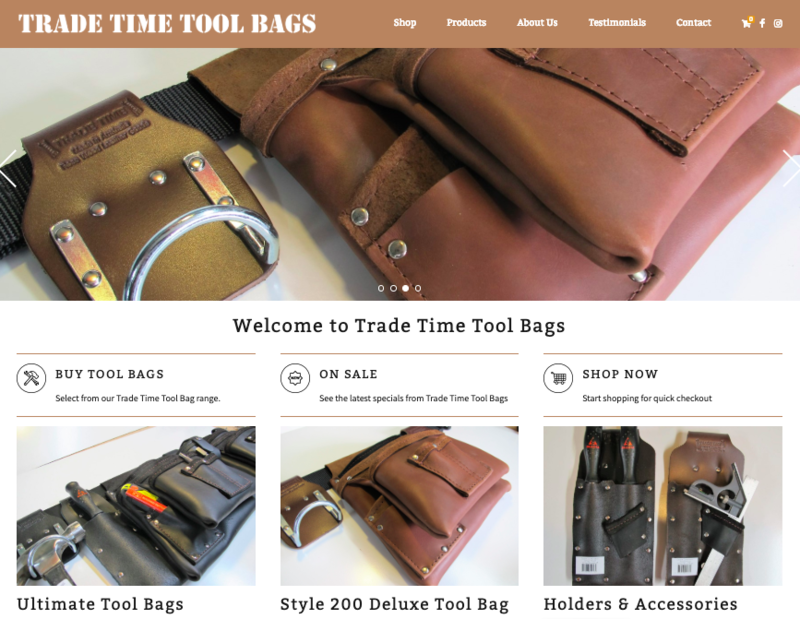 The new WordPress Website Re-design for Trade Time Tool Bags uses more visually attractive images to promote their handcrafted leather tool bags to potential visitors and provide a mobile responsive site for better engagement on mobile devices. Fleurieu Link needed to update their website to promote their business directory more effectively in mobile view. 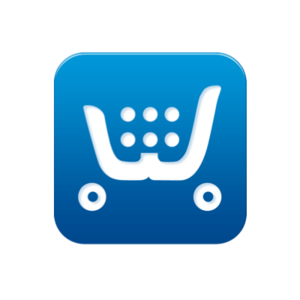 Llamablue assisted Fleurieu Link to design the online directory promoting over 3000 businesses in the Fleurieu Peninsula region of South Australia. 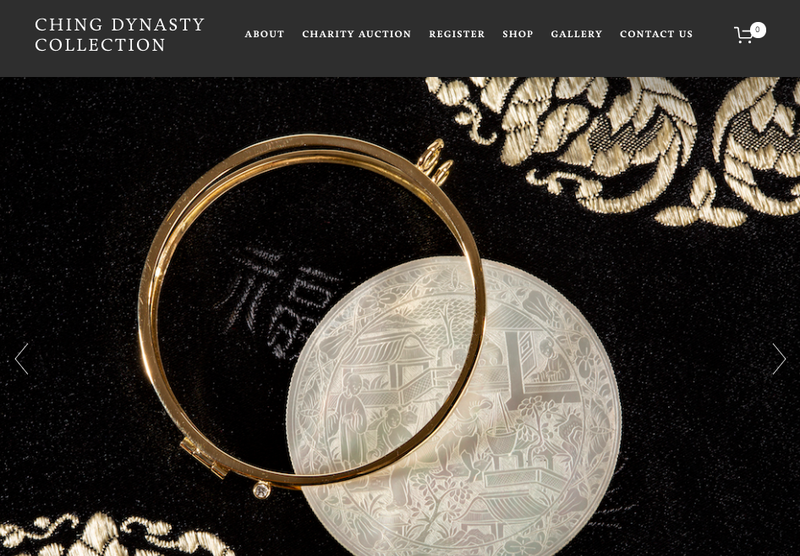 Ching Dynasty Collection needed a professional website created to promote their featured antique jewellery pieces as well as their charity work. Llamablue worked with Ching Dynasty Collection to create an online store and website that reflected the quality of their products. 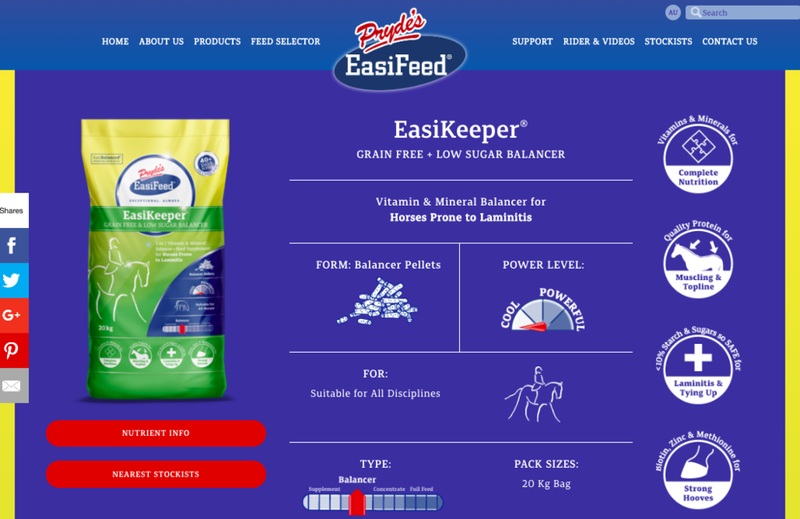 Pryde's EasiFeed revised all of their horse feed products with new design. Llamablue worked with Pryde's EasiFeed to reflect the new product range as well as incorporate new site functionality. The Dive Shop Port Lincoln needed a more flexible website for managing diving products and services. Llamablue worked with The Dive Shop to improve the ease of use as well as a fresh new design. Polkadot Occupational Therapy were looking for a compact website to promote their OT services. Llamablue worked with Polkadot OT to deliver a professional design that matched their aspirational service offering. 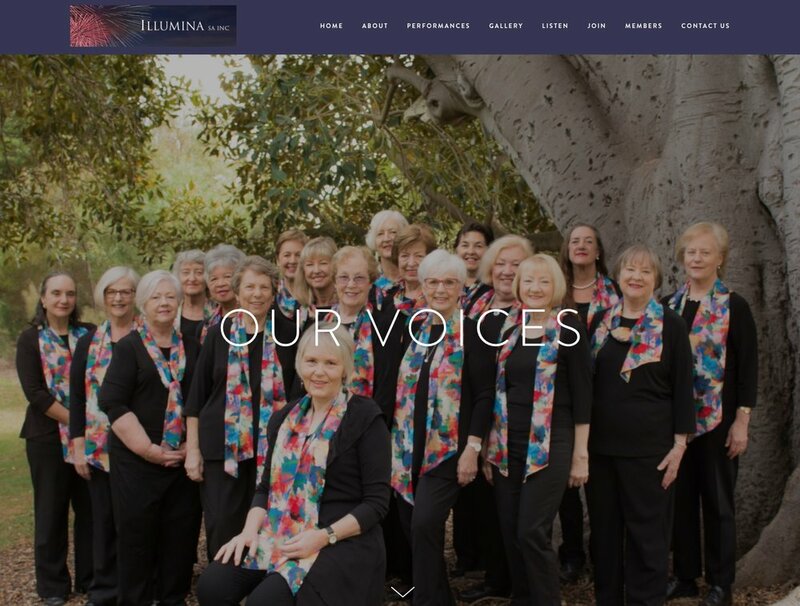 Illumina Voices needed a better more reliable website for managing upcoming events and galleries of performances. Llamablue worked with this community organisation to improve the security of the site and ease of use as well as a fresh new design. Your Bookkeeping On Track in Gawler, South Australia are a bookkeeping business that needed a professional website to promote their credentials and Services effectively. We designed an easy-to-use single page site. Middleton Caravan Park in South Australia are an existing customer that needed a new website to enhance perception of their accommodation. Llamablue redesigned the website layout to include full width images and contact forms that are simple and effective. 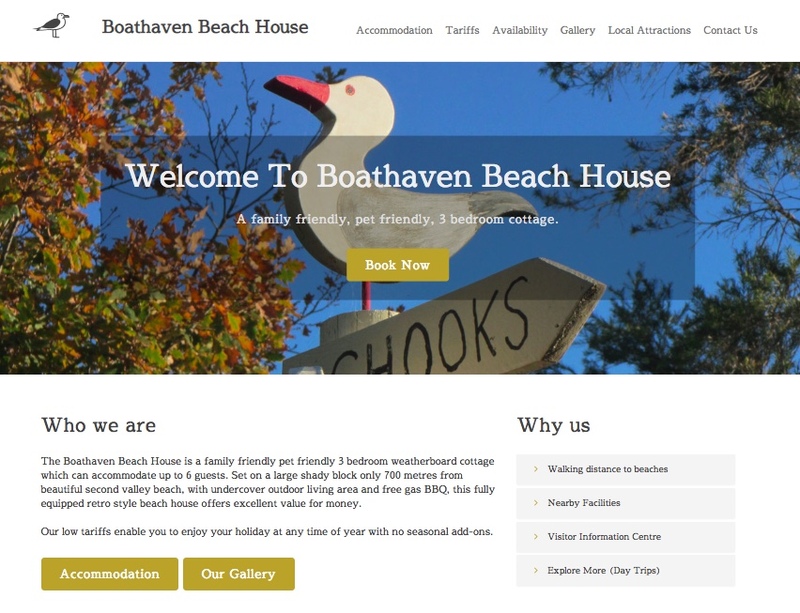 Boathaven Beach House in Second Valley, SA are an existing customer that needed a new website to replace one that had ineffective navigation. 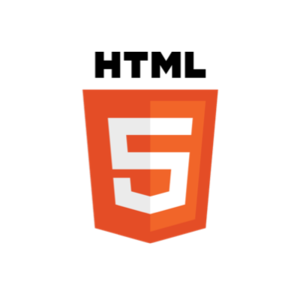 Llamablue create a mobile responsive website to beeter promote their bed and breakfast offering. Big Little Numbers Anywhere Bookkeeping in Melbourne are an existing customer that needed a new website to compliment their rebranding. Kristi Cairns was looking for a fun look to challenge traditional perceptions of bookkeeping. 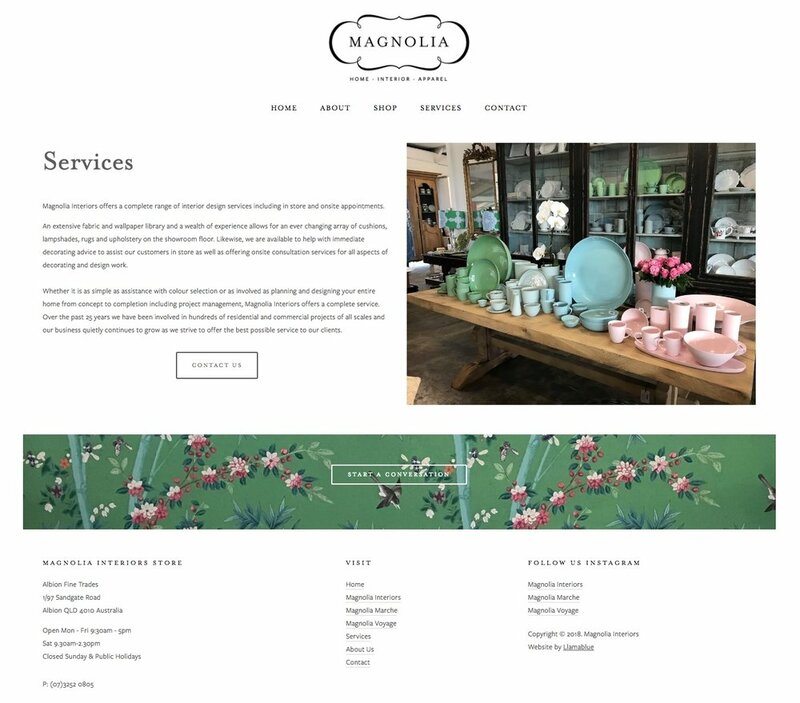 Magnolia Interiors in Brisbane wanted a website that focussed on their amazing InstaGram presence as well as highlighting a clean, progressive design philosophy. Baa Baa Bumps contacted Llamablue to help redesign an existing Squarespace website. They needed help with their online store product pages. We redesigned them. We worked with McMahons Fresco, an Adelaide fruit and vegetable wholesaler to offer a method for their customers to place orders online. 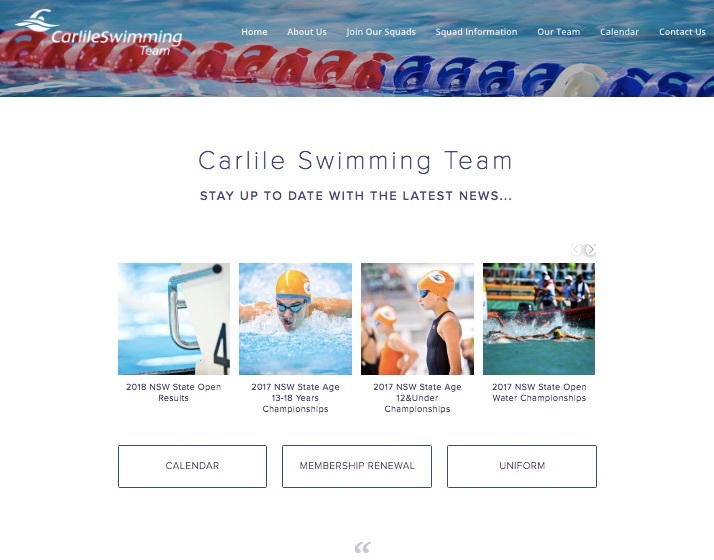 Carlile Swimming Team, a Sydney-based swimming coaching group, requested assistance with their Squarespace website to include a slicker design and new features. Kimberley Land Council, in Western Australia needed assistance in preparing their website for relaunch including custom header and land council map pages. 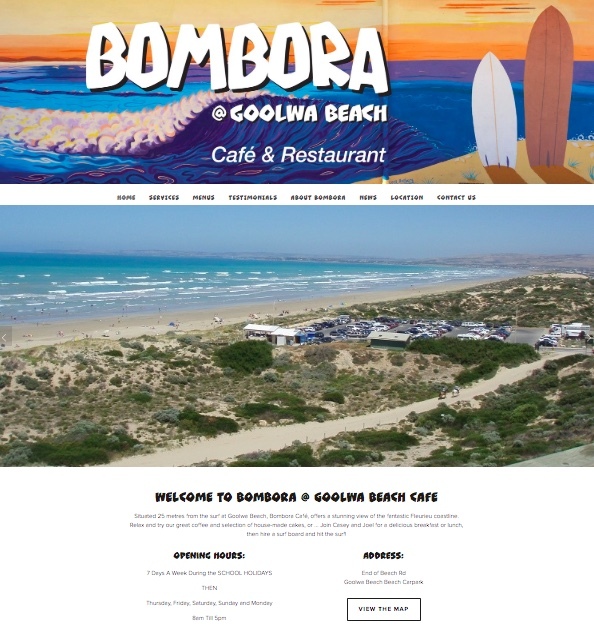 Bombora Cafe & Restaurant, in Goolwa on the Fleurieu Peninsula south of Adelaide used Llamablue's expertise to redesign their website with more emphasis on new food menus. Lanolin Beauty, a Sydney-based company specialising in Lanolin skin and beauty products utilised Llamablue's expertise to build a brand new website including an online store and improving the stockists' information. Bawn Consulting Group, in Melbourne had Llamablue create a new look and feel for their consulting business website including new imagery and mobile responsive design. 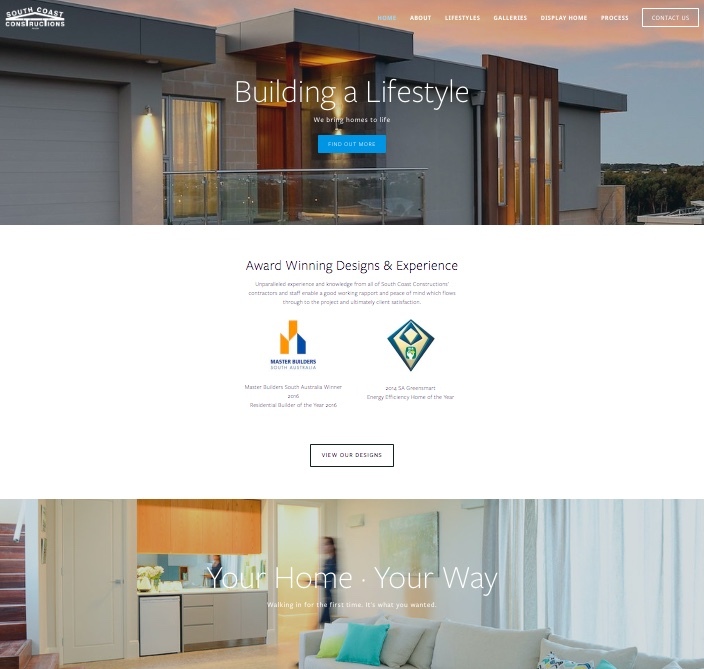 South Coast Constructions based in South Australia had Llamablue redesign and relaunch their Squarespace website to better align it with their current portfolio of custom designed homes. Adelaide Concrete Benchtops in Adelaide, South Australia were assisted in launching a new marketing website for their innovative interior and exterior products.